Travefy is now integrated with Concur! 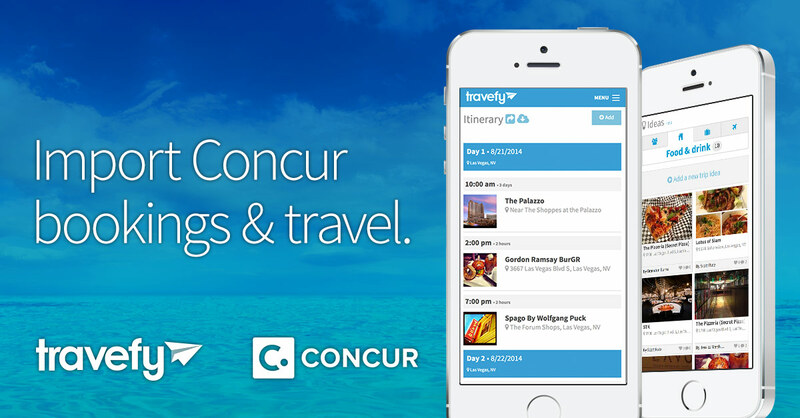 We’re thrilled to announce that Travefy is now integrated with Concur. Concur, the leading provider of spend management solutions and services, serves over 25 million customers annually. These users can now connect their Concur account to Travefy. 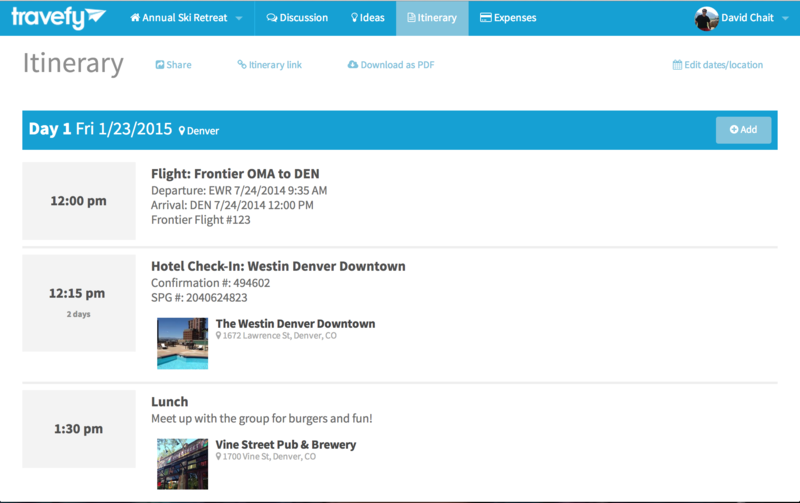 With this connection, any itineraries booked in Concur automatically flow into Travefy. We’re ecstatic to be working with Concur and to provide Concur’s millions of users integrated access to Travefy’s group travel platform. Users can connect their Concur account to Travefy with a few simple steps. 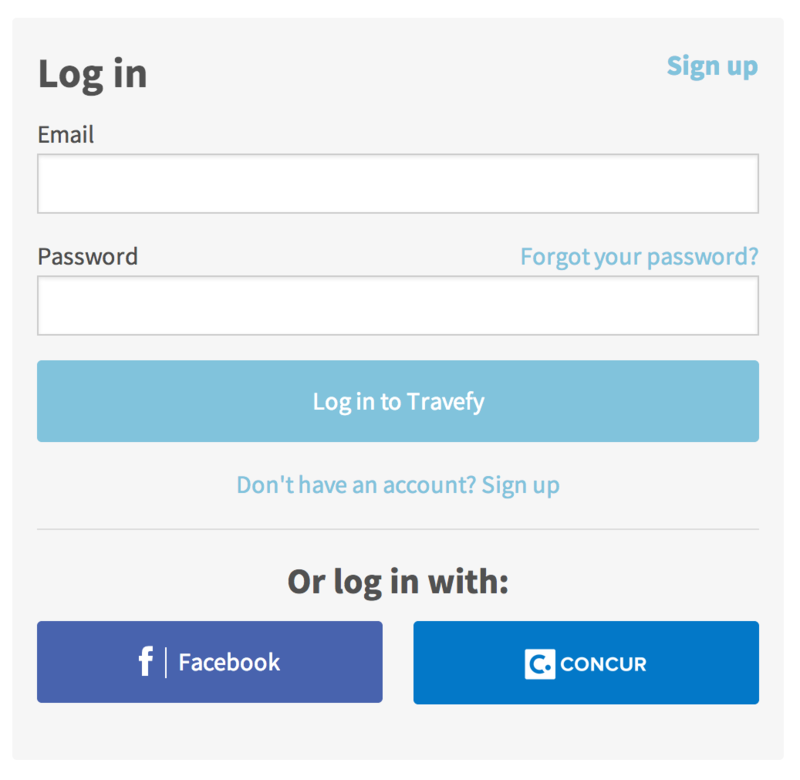 A login screen will appear with three methods to log into Travefy: Email Account; Facebook or Concur. Simply choose Concur. After logging in with your Concur ID, you will see an Import trip from Concur button on your trip landing page. 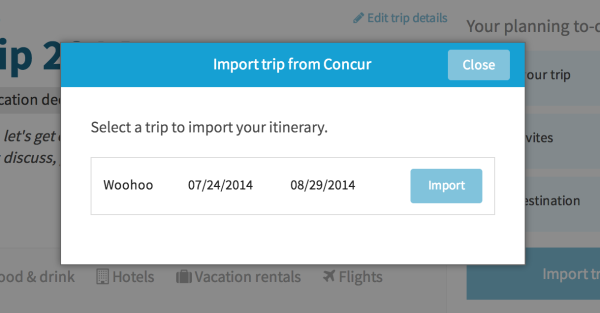 Simply click this link and choose a Concur trip to import. 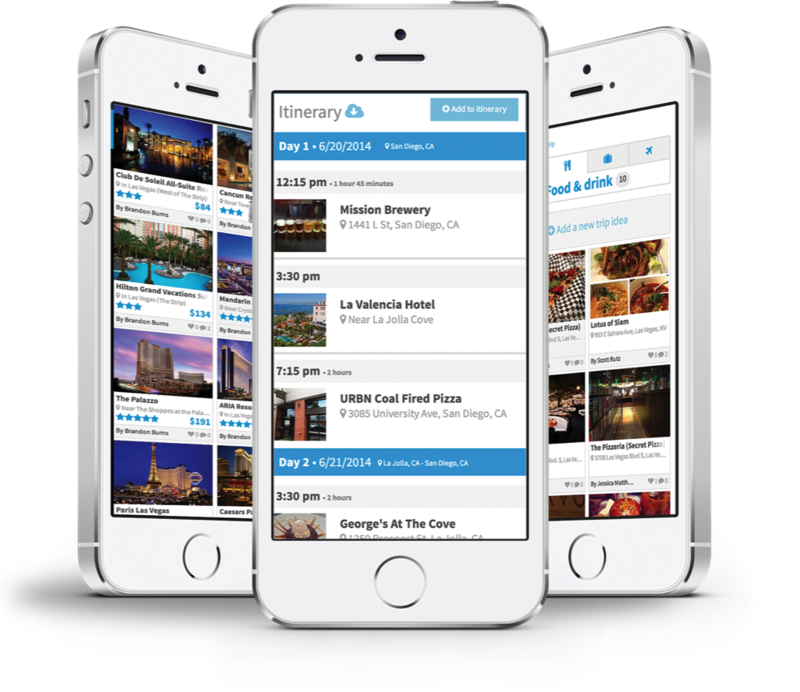 Once you select a Concur trip, all information from Concur – including flights, hotels, rail or car travel, and dining reservations – will automatically be added to your rich mobile Travefy itinerary. With all of this information synchronized, you can now use Travefy’s awesome suite of travel planning tools to collaborate on trip details, build a rich itinerary, and collect shared expenses. Want to learn more? Explore our Press Release or check out Travefy in the Concur App Store! UPDATE: As of 8/1/2015 Travefy no longer login via Concur. This has been replaced by the ability to forward confirmation emails directly to Travefy to then place them on your itinerary.